In July 2009 I wrote about "Modelling Serendipity" when I encountered something that made me ponder my past work. Some recent conversations made me think of it again so I thought I'd put a link here to point at it again. I recently told somebody, "I don't know what I don't know and I find that I bump into what I don't know in 3D faster than 2D"...that's modelling serendipity. A RELATED POST (Sept. 2009), related to the notion of 3D shop drawings. Maybe it's like superman, x-ray vision, greater depth of insight as you work. 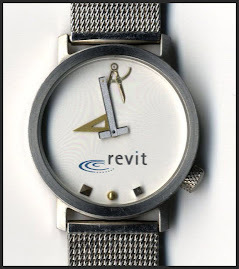 My current obsession is Revit/BIM as a research tool. As architecture students we had to do a measured drawing ... to make us look more closely. Modelling Lever House over the weekend was a process of constantly stumbling upon unsuspected insights.